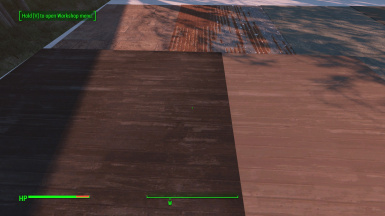 Rugs in wood and metal textures, for areas where a floor tile won't quite fit, and covering holes in floors where clipping through an object is handy. 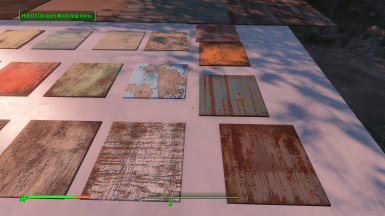 This is basically just a reshuffling and renaming of vanilla textures and meshes- I can hardly claim much creative control there- they shipped with the game. 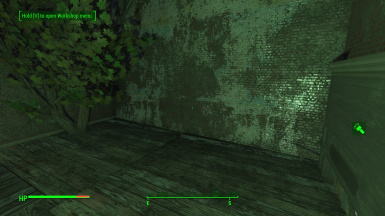 If you want to tweak it or incorporate it into other mods go wild. 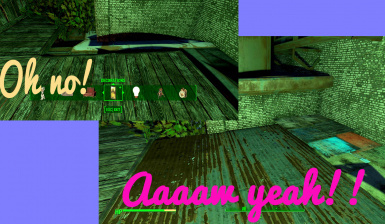 I'd just be happy to get credit for putting it together in this way originally. 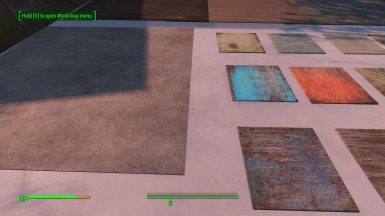 This reddit thread, and everyone in it, for the idea of retexturing the rugs. 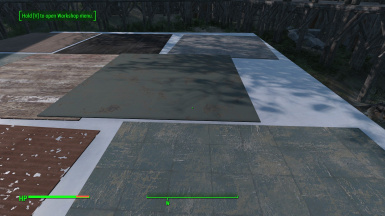 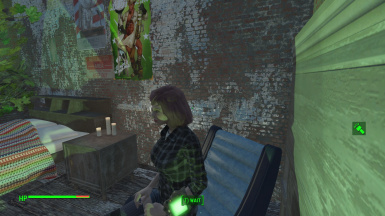 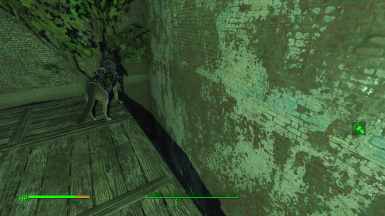 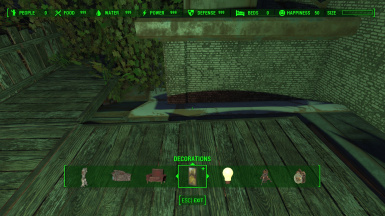 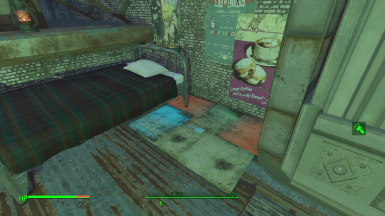 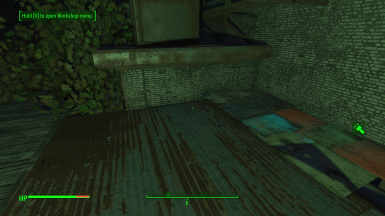 Standalone rugs textured to look like building materials and existing floors- inspired by this post on r/falloutsettlements. 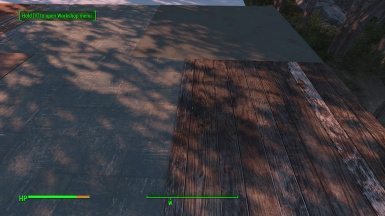 Perfect for filling in small or unusual spots where a floor tile wouldn't work. 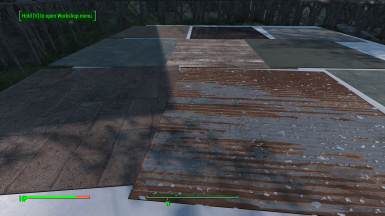 Also great for use with debris-removal mods and build anywhere/expanded settlement style mods if you're having trouble placing things after, and don't want the extra height of a floor tile. 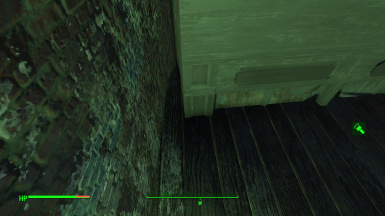 I included the Castle floor texture for this reason. 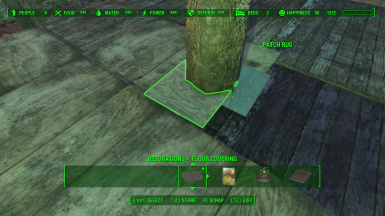 You'll have to use place in red/place anywhere/modpos commands to get the rugs down in there, but once they're in, you can go wild without any headaches. 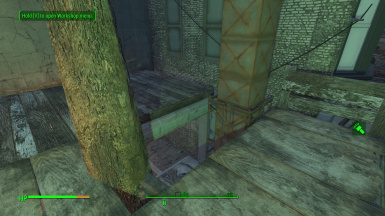 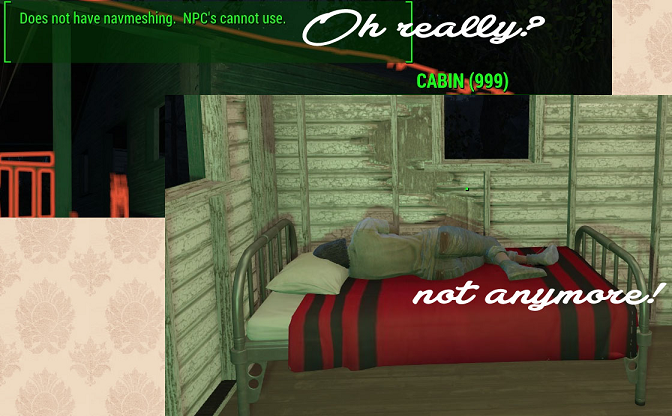 And yes- they WILL work to make buildings without navmeshing usable by NPCs!